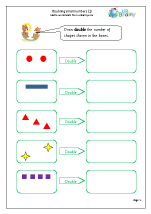 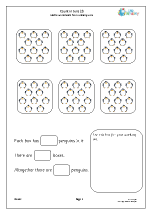 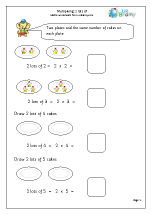 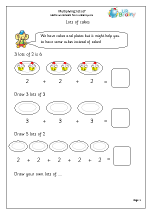 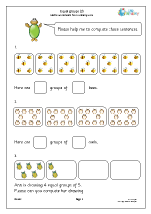 Multiplication and division is introduced through grouping and sharing small quantities. 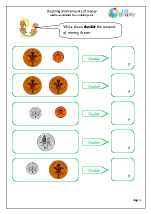 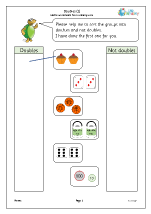 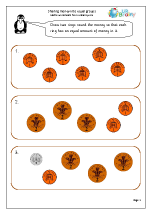 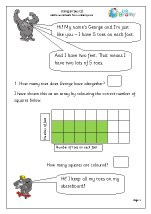 Doubling and halving are the early stages of multiplication and division. 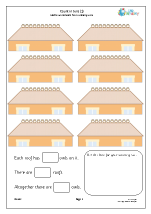 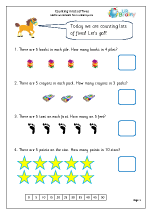 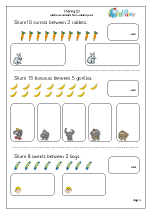 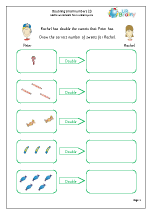 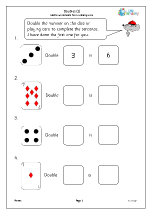 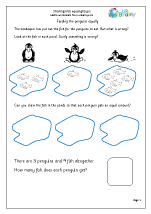 By the end of year 1 children should know, off by heart, the doubles of all numbers up to 10 and work out the equivalent halves. 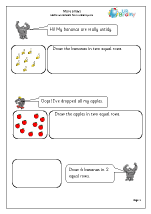 They should also be able to combine groups of two and five and share a group of objects into two equal parts. 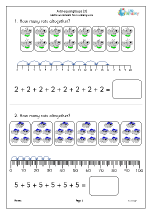 The new primary maths curriculum does not have a great deal to say about multiplication in Year 1, apart from that pupils should understand multiplication by grouping small quantities, and calculating using arrays with the support of the teacher. 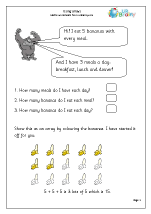 This used to be part of the Year 2 curriculum but has been taken down to Year 1. 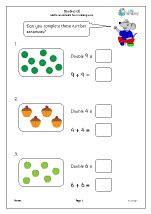 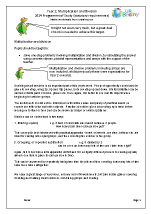 A key part of this is that multiplication needs to be understood as repeated addition e.g. 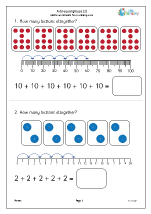 5 added together 3 times is 5 + 5 + 5 or 3 lots of 5 or 3 times 5 or 3 x 5 (or 5 x 3). 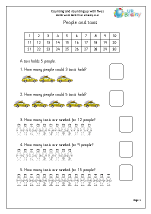 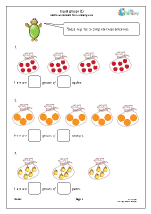 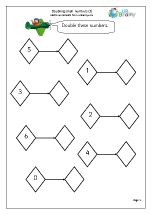 One way to show this pictorially is with an array, e.g. 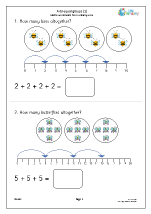 3 rows of 5 or 5 rows of 3, and this helps with understanding that multiplication can be done in any order.